This company was founded by a Coventry University student just 4.5 years ago, now it has thousands of subscribers and is changing the way a £25 billion industry operates. 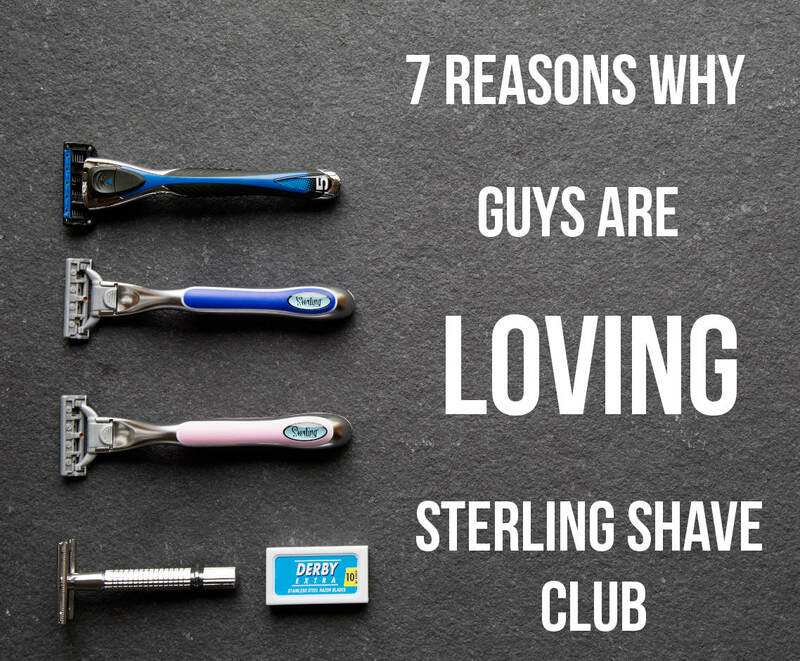 We take a closer look to see how the average man can save himself a lot of time and money while still getting an impeccable shave with the sterling shave club. Like us, they’ve had enough of rip off razors and a market controlled by a few big American brands who try to sue the pants off anyone who challenges them. They don’t spend hundreds of thousands of pounds to pay roger Federer to grin next to their blades. By selling direct to you without that faff they can offer you far better value. they’re just selling great products at a fair price. Founded in Coventry and based in the uk ever since, sterling shave club is run by a close-knit family who cares about putting you first. They pride themselves on truly great service and are always happy to help out with any questions. Having shipped out over 100,000 packages they’re experts in what they do. Lots of other companies try and give a british impression but are truly lining the pockets of larger foreign parent companies - Poor show, chaps. Most of these subscription companies that seem to be popping up everywhere just offer you a limited choice on razors or maybe a shave gel if you’re lucky. Not Sterling Shave Club. they have by far the biggest selection of products available to compliment your razors that we’ve seen and that means you get what you want. We’re talking multiple quality British brands and a wide array of products Ranging from face scrubs, shave creams, moisturisers, aftershave, hair loss products and even bamboo toothbrushes! Their subscription service works like clockwork. Choose from monthly, two monthly, three monthly or even just buy it as a one off and it comes straight to your door. It’s just bloomin’ convenient, isn’t it? No need to forget buying your grooming products ever again and if you wanna change or cancel a subscription, you legit press a single button and it’s done. Sign. Me. up. Not only do these guys save you time, but they’re a wedge cheaper than Gill... oh wait, we better not. Anyway, sterling shave club’s razors start from just £1.75/cartridge. Leading competitors can be over £3.95 per cartridge. This is what you call a no brainer. Most importantly though, they offer the smoothest, closest and most comfortable shave of all the razors we’ve tried, and that’s most of them. with their money back guarantee you’re in safe hands. Combine their blades with some of their award-winning shaving products and we challenge you to find a better shave. Best of all though you don’t have to take our word for it. They offer a trial starter pack for free, just cover £2.99 for postage and packaging. Add a bamboo toothbrush, aftershave and face scrub sample to your package for just an additional £3.99, normal retail price £12.99! SO, what are you waiting for? Get you free trial now and thank us for pointing them out to you later.